Over the past 2 decades, 90% of our clients have been referral or repeat customers. 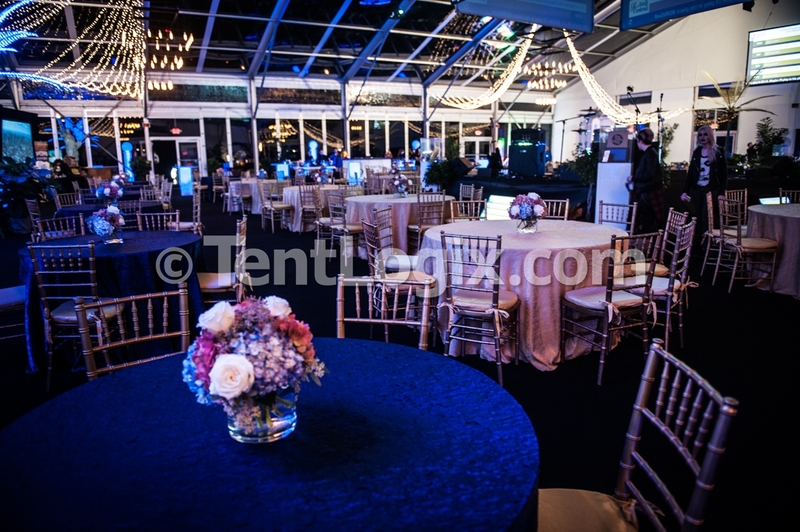 For this massive temporary venue, nestled against an Orlando golf resort clubhouse, TentLogix installed a 40M Losberger clear span structure on 17′ legs. 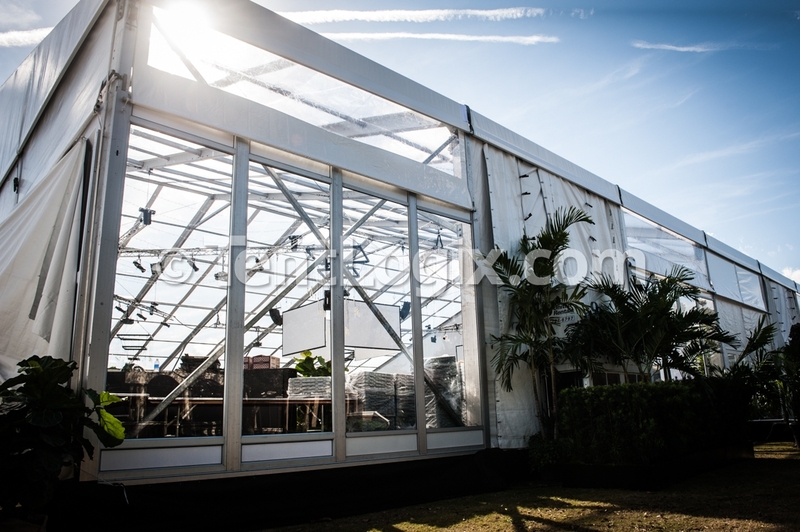 The structure featured a dining hall with a clear roof allowing guests to dine under the stars at each of the venue’s daily events. 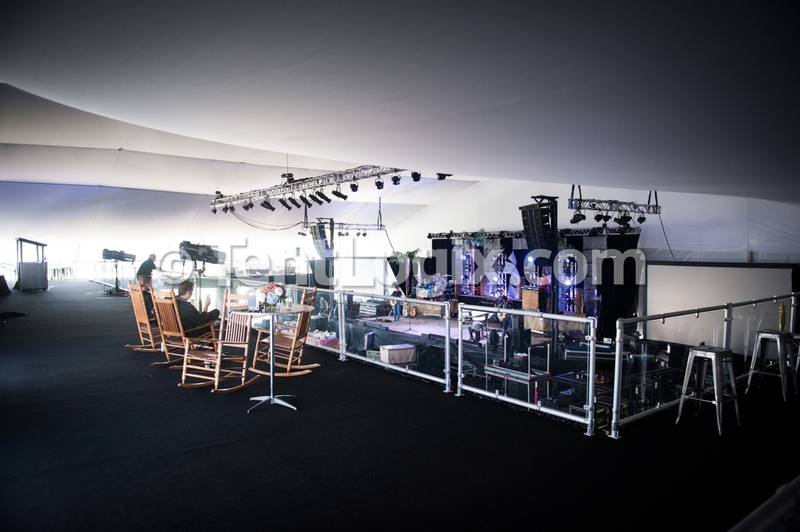 It also served as a concert venue, complete with staging and a spectator mezzanine, as the week-long affair featured two star-studded concerts!